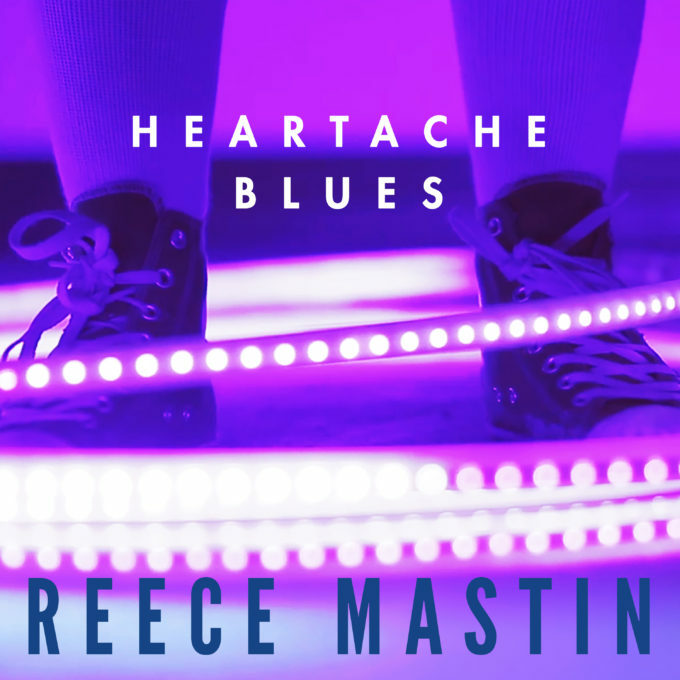 • A new single from Reece Mastin’s latest album ‘Change Colours’ has been a long time coming, but the wait ends this week with ‘Heartache Blues’ officially serviced to Aussie media. We’re told we should be expecting the music video to drop this Friday. • Also out and about this week are the new Disciples/David Guetta single ‘No Worries’, Tom Odell’s ‘Magnetised’ and a new single by LuvBug that the team from Universal is predicting is going to be a chart smash. Check our FACEBOOK page tomorrow for our more comprehensive wrap of your newbies. • US R&B star DJ Khaled has inked a new deal with Epic Records in the US (Sony Music here in Australia) and has confirmed that he’ll release a new album entitled ‘Major Key’ “soon”. The producer has sold more than 15 million singles across the planet and he looks set to add to that tally with the new deal, which was signed by Epic CEO LA Reid. • Second release tickets for the Come Together Festival, which will hit Luna Park Big Top in Sydney on the June long weekend, are now on sale. The final line-up for the event has now been confirmed, with Tuka and Dylan Joel added to the already impressive line-up, including Drapht, Allday, Spit Syndicate, Gill Bates and Mallrat. • The Your Shot competition is back in 2016, once again hoping to unearth some of the country’s hottest DJ talent. Ninety contestants from each state will compete for the chance to win a six week DJ training course and put together their first ever DJ set. The ultimate winner in each state wins an all-expenses trip overseas to play their own set at one of the biggest party destinations on the planet. Check out THIS CLIP for details on how to enter. • Montreal-based producer Kaytranada will visit Australia in October this year as part of his 99.9% World Tour. Just four dates are locked into the local schedule; Melbourne on October 21, Perth on October 22, Brisbane on October 27 and Sydney on October 29 and all shows are in support of his album ‘99.9%’, which is due to land on May 06. Tickets are on sale at 10am local time on Tuesday April 26. • Hip hop performer Common has added a Perth show to his upcoming national tour. The new date – at Metro City on Saturday May 07 – replaces his originally announced Brisbane show, which is now cancelled. Tickets for the new Perth date are on sale tomorrow from 9am.